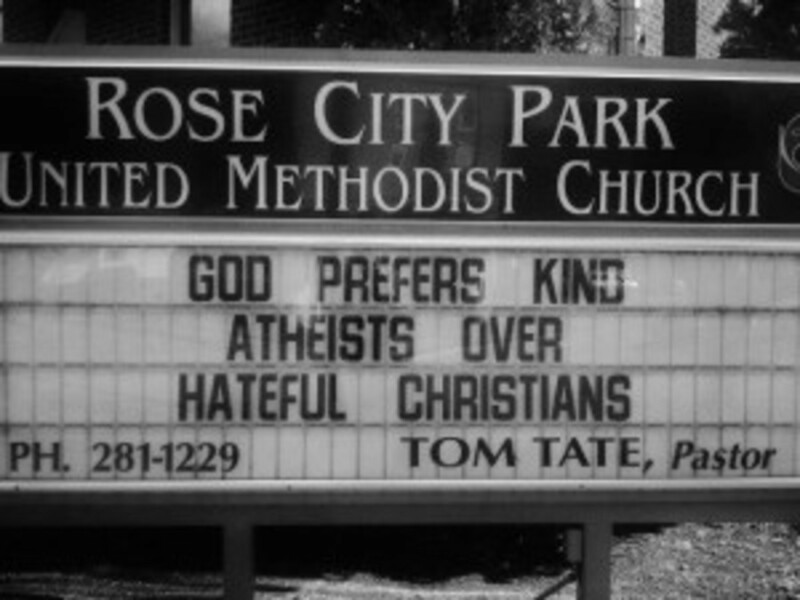 Are Atheists Better People than Christians? The first story came from my friend, Andrew, who considers himself marginally religious, if at all, but he is a regular follower of my stuff. The article he sent cites research that found thatatheists are more compassionate and generous than highly religious folks.